Arpa Consulting has been providing head hunting services as a strategic partner for businesses since the 1990s. We successfully help companies recruit managers, professionals and staff and provide management consulting. ARPA CONSULTING operates with a strong focus on results. 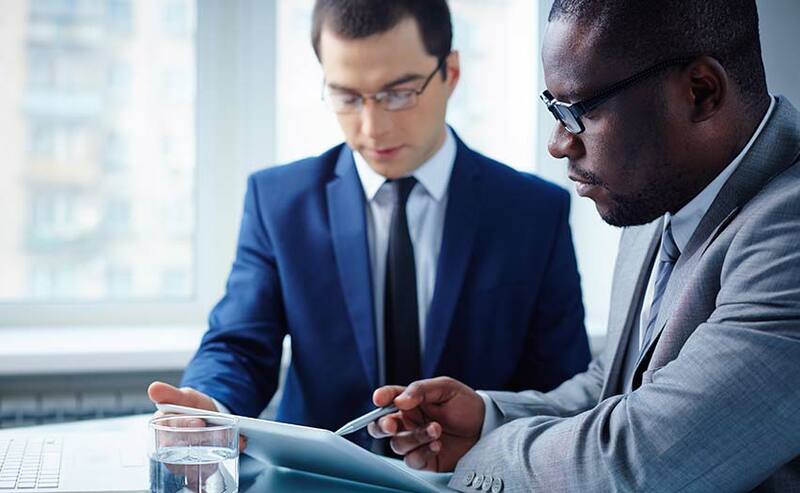 With its proven track record, our method is based on our knowledge of economic systems and structures, combined with an overriding focus on the needs of corporate clients and a commitment to meeting deadlines. Our method combines tradition and innovation for excellent results. We handle every stage of the job search process and, thanks to the constant sharing of objectives and joint management of recruitment stages, we guarantee high-level outcomes in the agreed time-frame. We boast a rich database of highly qualified candidates with up-to-date résumés and a talented team of professional head hunters able to track down the best professionals on the market. Our team also provides assistance with the negotiation process and with the successful integration of new hires. We have a proven track record in a variety of market sectors and the capacity to find the right people for all the main areas of companies. Our method is based exclusively on direct search techniques, enabling us to offer a customised service, tailored to the effective needs of businesses. Our work starts with the identification and mapping of your needs. We strive to find only the best professionals that can help your business grow. We stand out for our extensive expertise and in-depth knowledge of the local economic fabric, and the discretion, flexibility, and promptness we show in the relationship with our clients. A first-rate team of senior professionals, each specialised in different company areas and industry sectors. Our work starts with the identification and mapping of your needs and continues with the direct, ongoing involvement of our people, ensuring that you find the right candidate best suited to your context. ARPA CONSULTING specialises in the development of Human Resources and Management Consulting.The employees, associates and consultants of Arpa are professional and experienced in the field of Management Consulting, Executive Search, the Search for Managers, Executives and professional staff. I agree to the processing of my personal and sensitive data in the manner and for the purposes specified.